Woot! 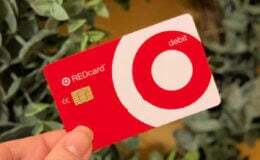 Here is another easy deal you can pick up at Target! 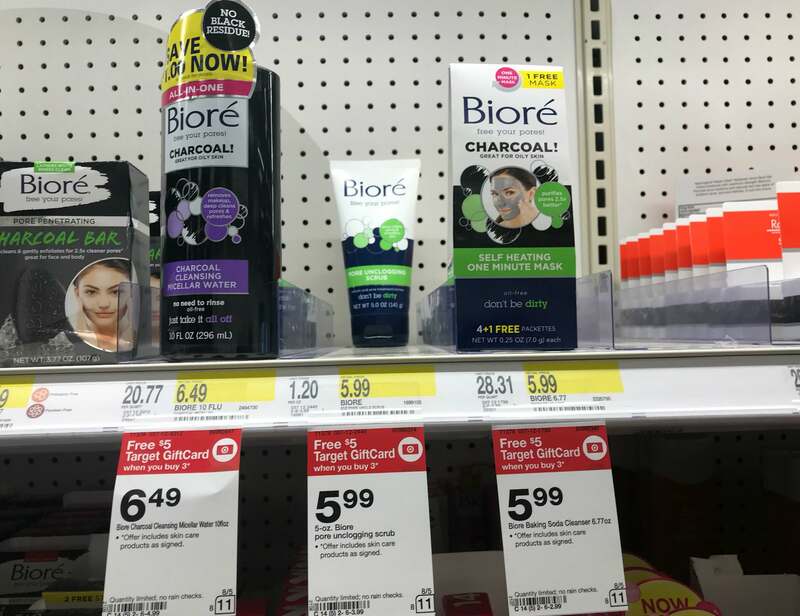 Through 8/11, Target is offering a $5 Target Gift Card when you purchase 3 select Biore Skincare Products. These are price starting at $5.99. 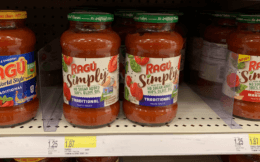 After coupons and Target Gift Card we can score 3 of these for just $1.32 each!